My husband and I own an Air Conditioning company in our small town. We have three children and attend our local Baptist church. 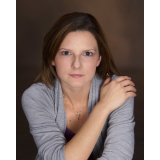 I write Christian Fiction and I am excited to have my first book in print! Callie Andrews is content with her life, until she gets a phone call telling her that her twin brother is in an Iraqi prison. When Mark Wilson contacts her because his father has also been taken captive, her organized life is suddenly turned upside down. They soon realize that the company their family members worked for is not what it appeared, and the kidnappings may not have been as random as they seemed. Callie and Mark’s own lives will soon be in danger as they race across the globe to rescue their loved ones. Callie and Mark find that they may have been brought into one another’s lives for an even larger purpose. Can Callie’s love be strong enough to help Mark heal from the heartbreak of losing his fiancé? 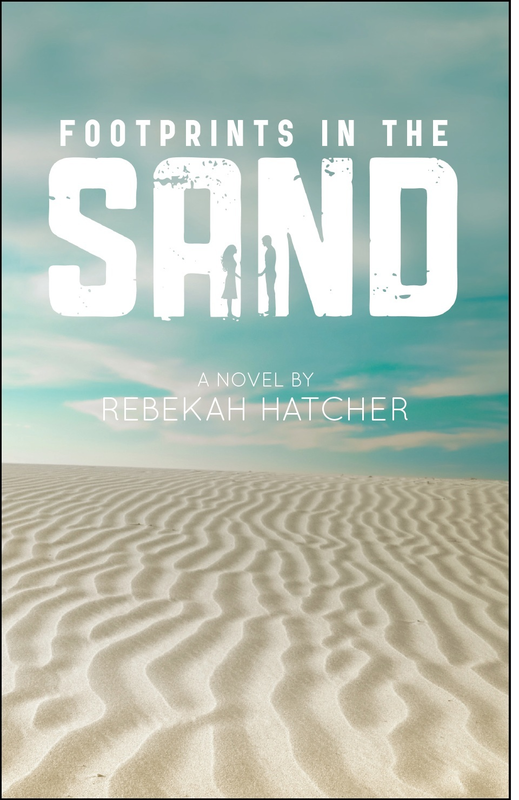 Their journey brings up questions of love and faith for each of them as they make Footprints in the Sand.